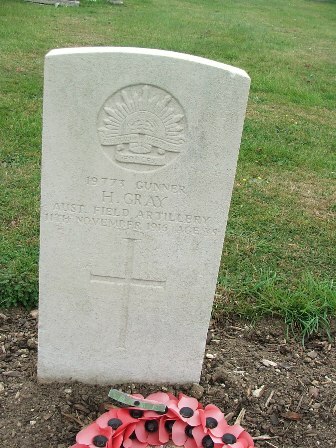 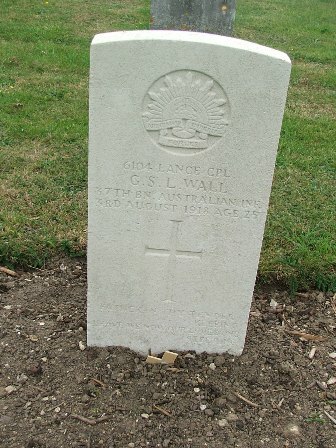 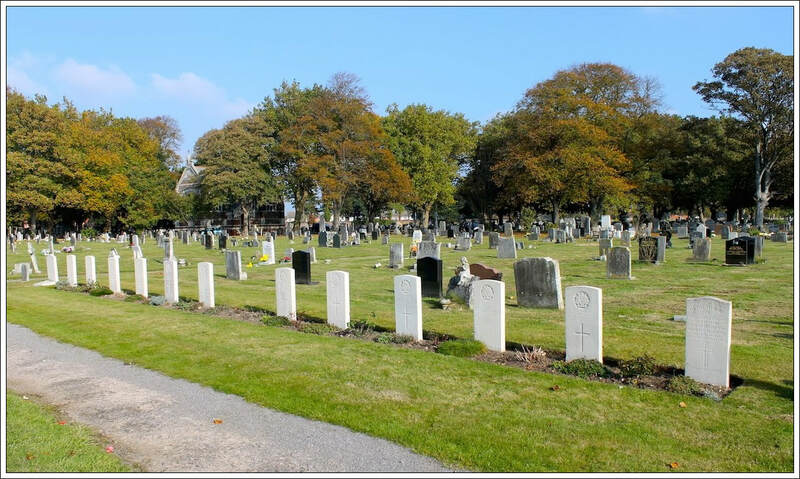 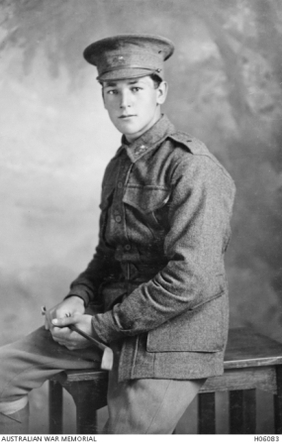 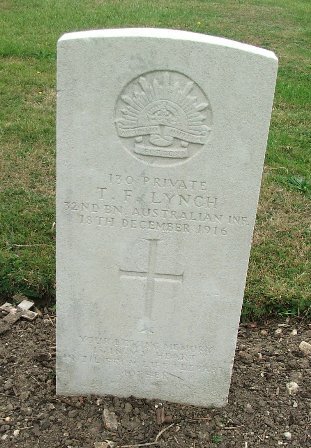 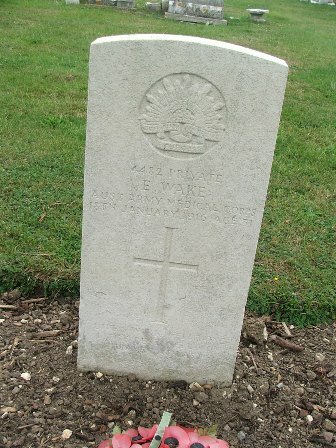 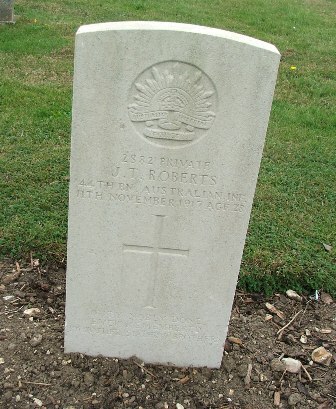 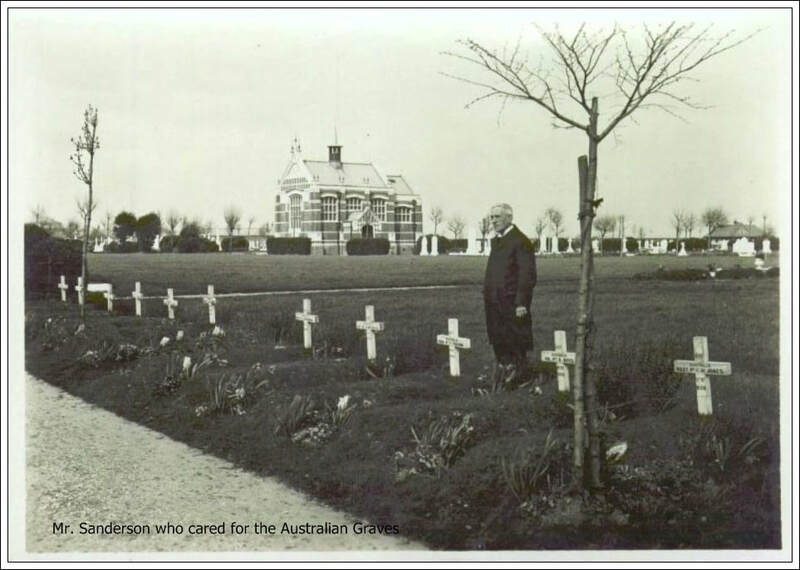 11 of the 12 Australian Soldiers buried in Milton Cemetery were re-interred in 1920 – the only one not moved was Lieut. 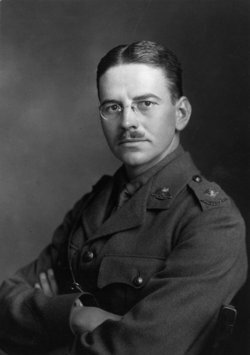 Harry Gearing. 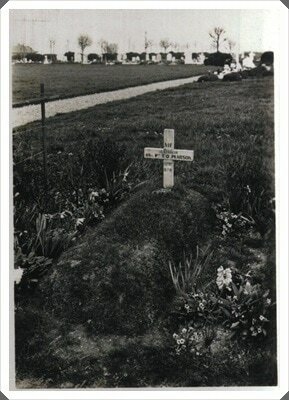 Son of Andrew & Mary Boyd, Scone, N.S.W. 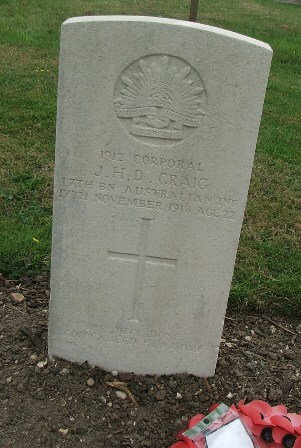 Son of Andrew & Margaret C. Craig, Killingworth, N.S.W. 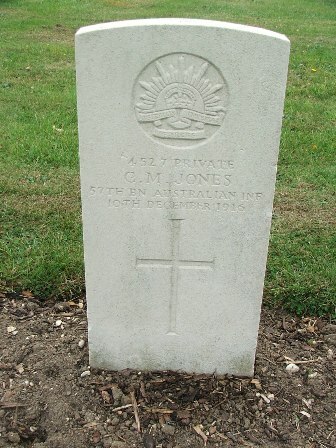 Son of John & Catherine Fulton, Sydney, N.S.W. 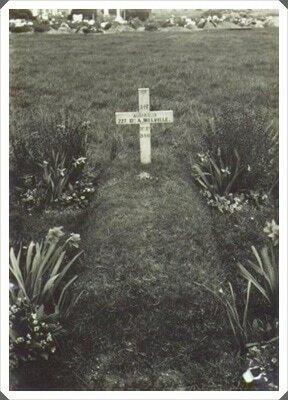 Son of Edward G. & Emilie Wake, North Sydney, N.S.W.